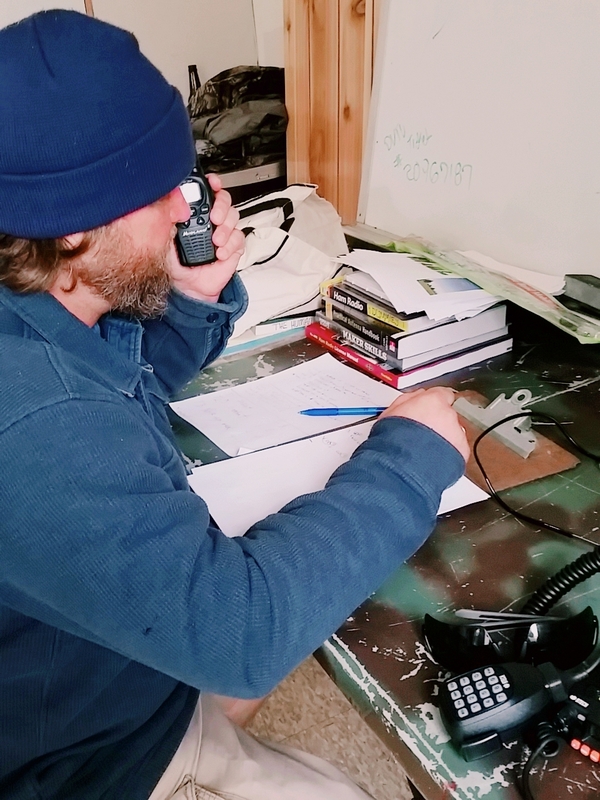 The process to gain certification for operating HAM radio is easy, but for those not familiar with the radio protocol, its hard to know where to begin. This practice session is to help medics interested in gaining their HAM license and setting up a network for post-disaster, community outreach or working in austere locales. Dates: July 17th, 2019. 6-8pm.